Yes, it's another deer print! 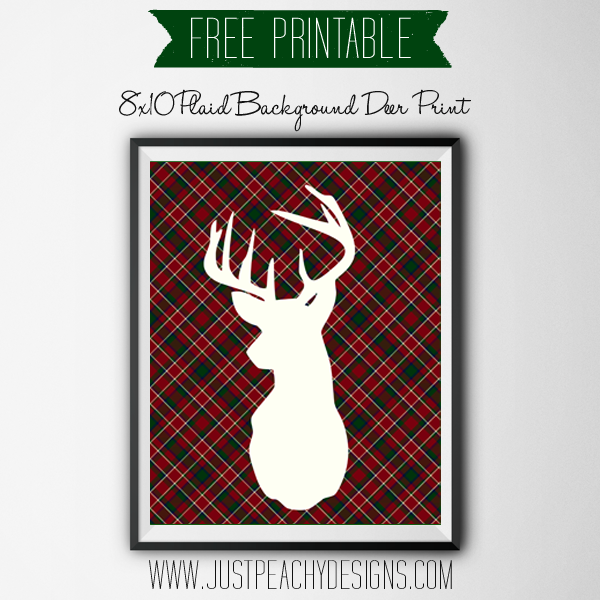 This free deer printable - featuring a deer silhouette against a plaid background - was inspired by a comment left on the website by Heather from the Vintage Sheet Blog. Just click on the image above to download. Enjoy!